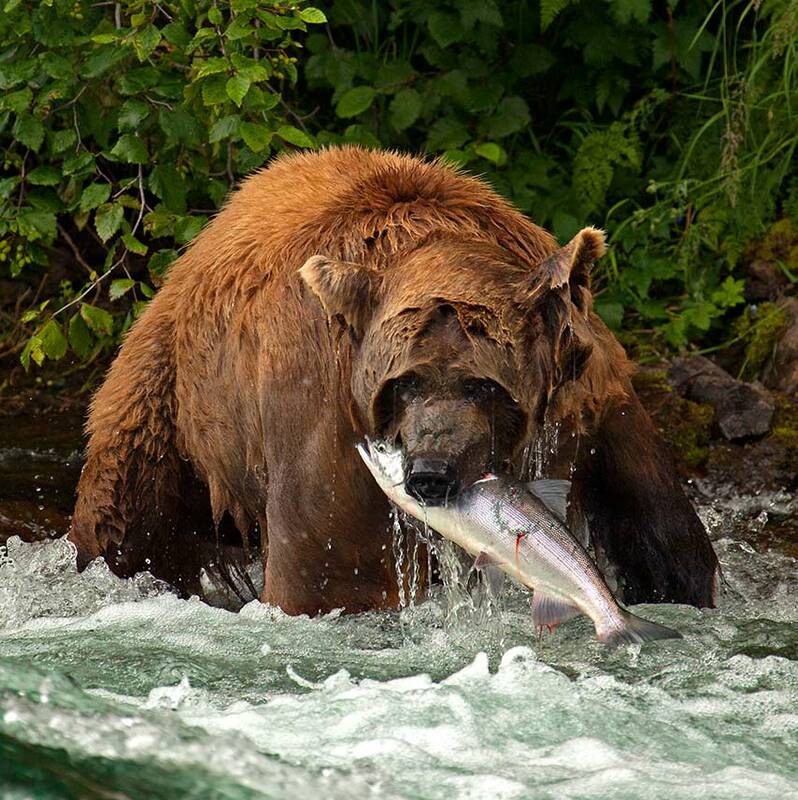 The Orvis Conservation Blog speaks to our impassioned belief that if we are to benefit from the use of our natural resources, we must be willing to act to preserved them, an ethos we practice by committing 5% of pre-tax profits to conservation. 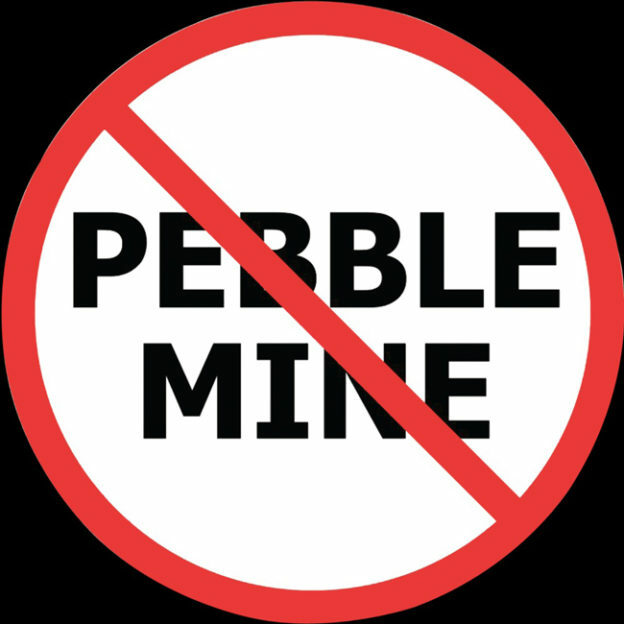 The 90-day public comment period on the Pebble Mine Draft Environmental Statement is almost half over, which means that you should make your voice heard via email or attending a public meeting. . . .
We are now almost one-third of the way through the 90-day comment period, during which you can tell the U.S. Army Corps of Engineers just what you think of the draft Environmental Impact Statement (EIS) on the proposed Pebble Mine. If you . 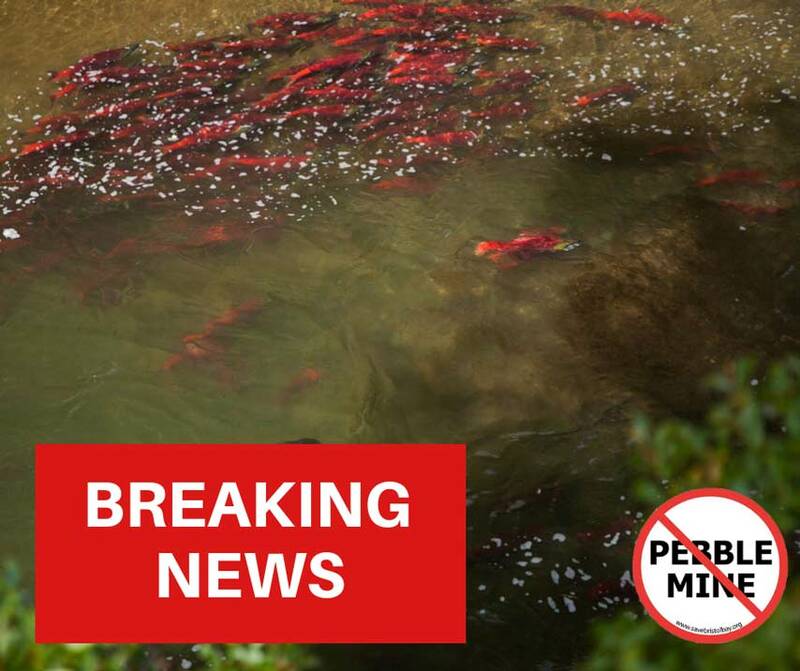 . .
As we posted last week, the clock is now ticking for people to submit comments on the U.S. Army Corps of Engineers’ Draft Environmental Impact Statement for the proposed Pebble Mine. We’ve got just 90 days to generate as many comments as . 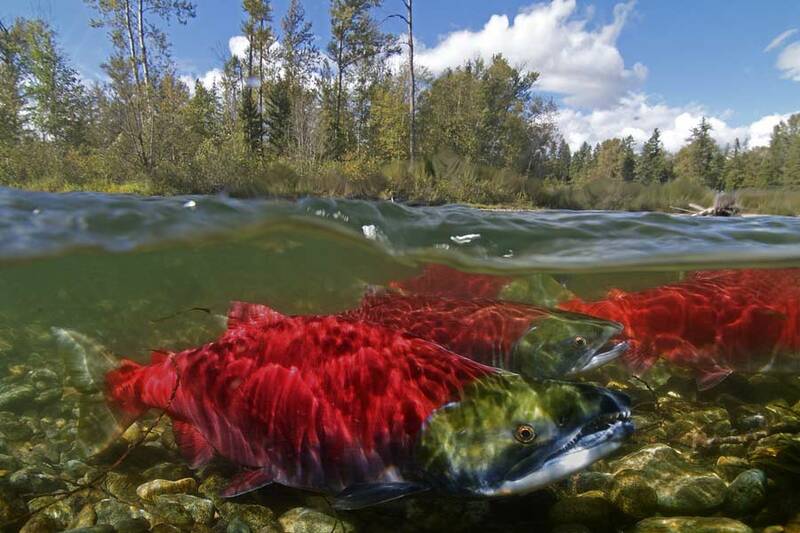 . .
Last week, the U.S. Army Corps of Engineers released its draft Environmental Impact Statement (EIS). A tool for decision making, the Draft EIS describes positive and negative environmental effects of Pebble’s current proposal, lists four alternative actions . 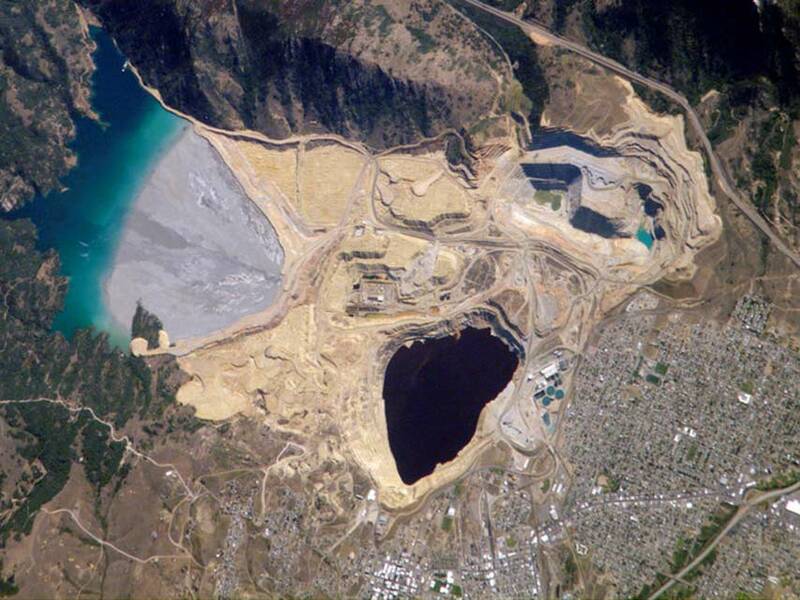 . .
Berkeley Pit in Butte, Montana. 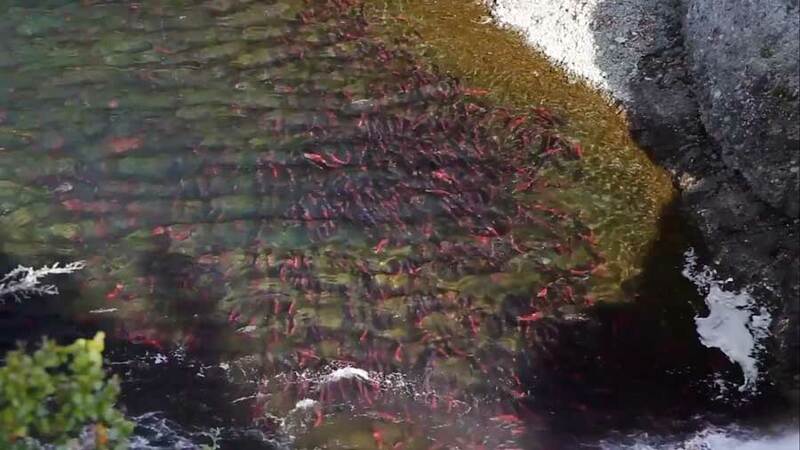 This is significantly smaller than the tailings pond proposed at Pebble, which would sit at the headwaters of Bristol Bay. 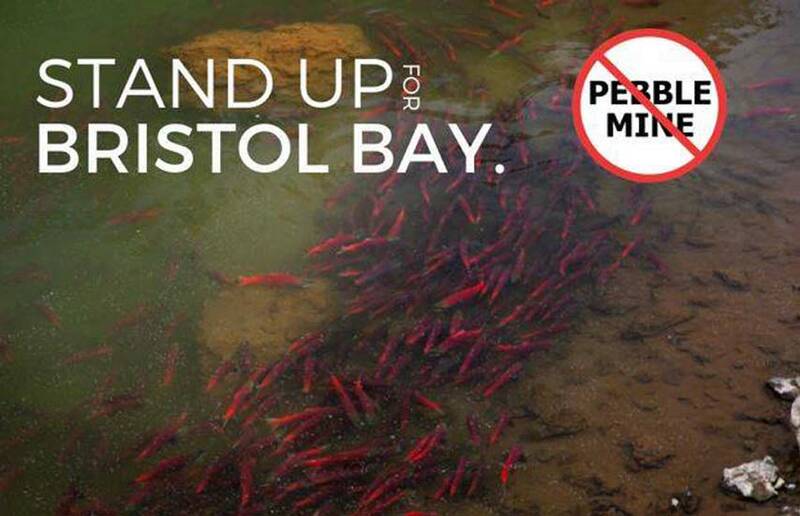 News that the U.S. Army Corps of Engineers has released its Draft Environmental Impact Statement relating to the proposed Pebble Mine raises the important question “Why are we so opposed to the plan?” In a great article from Save Bristol Bay . . . 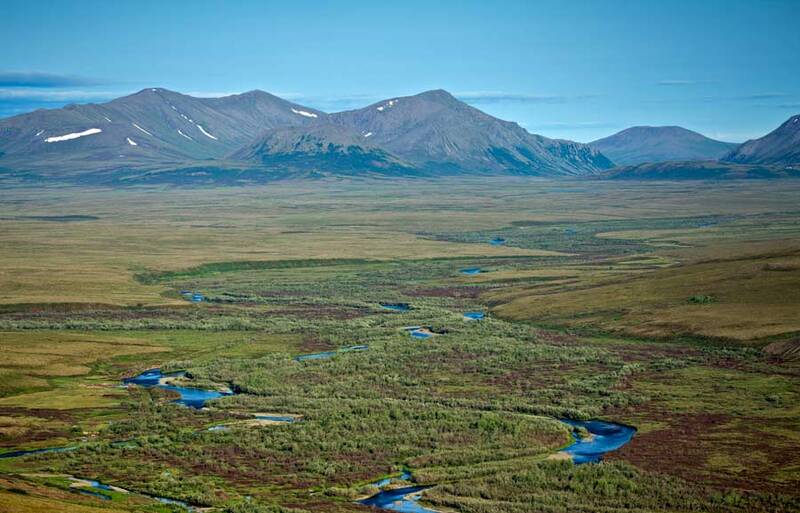 Yesterday, the U.S. Army Corps of Engineers released its Draft Environmental Impact Statement concerning the current Bristol Bay mining plan proposed by Pebble Limited Partnership. Along with 3,000-plus pages of documents, the Corps of . . . Yesterday, the Unite States Senate passed a massive public-lands conservation bill, with remarkable bipartisan support. 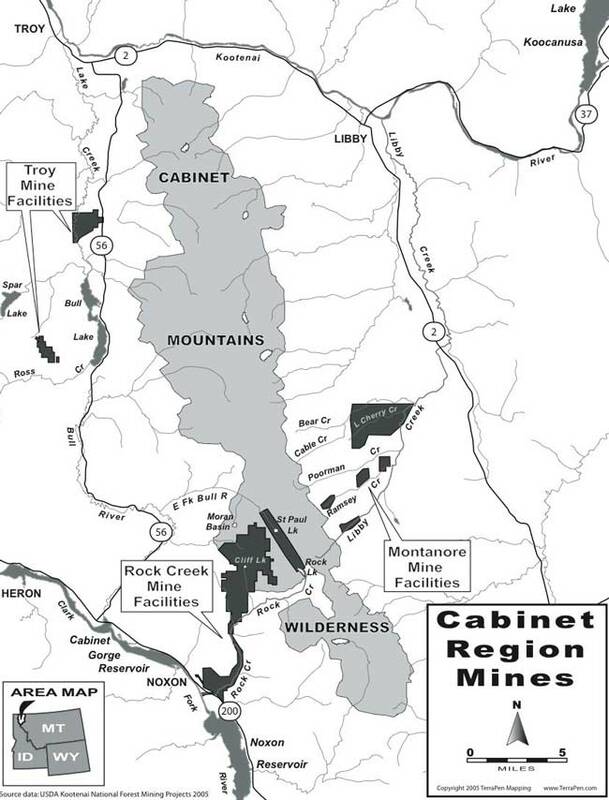 With a vote of 92-8, the National Resources Management Act now heads to . . .